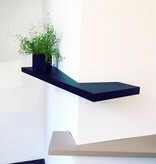 Living on the edge. 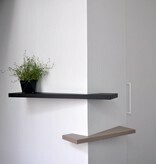 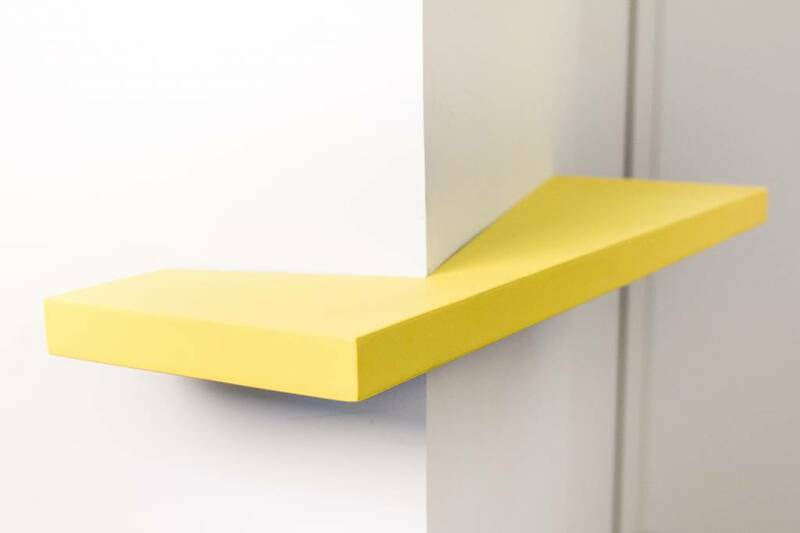 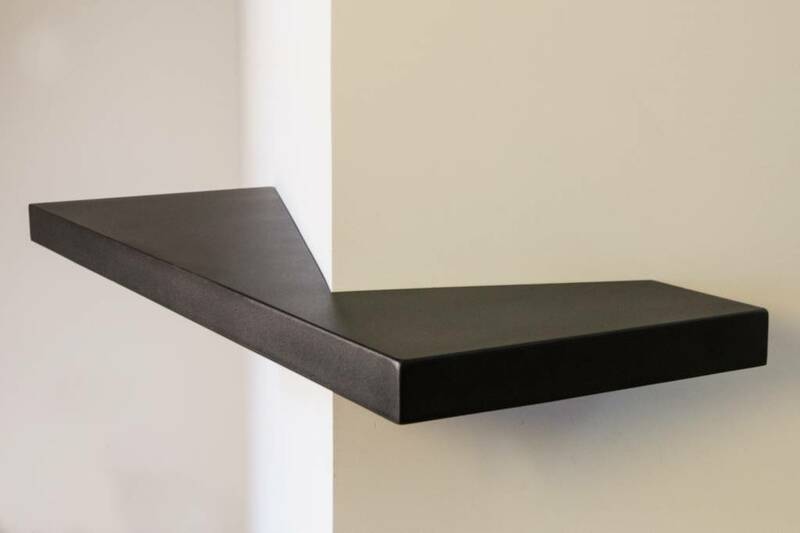 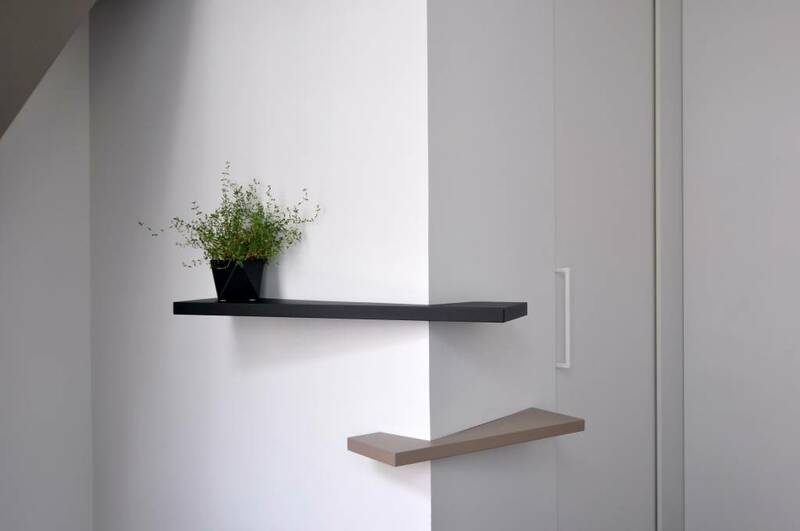 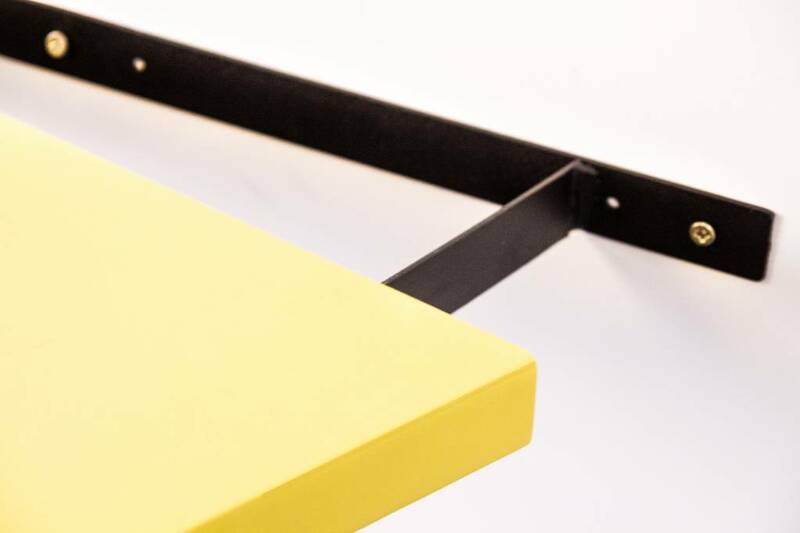 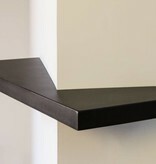 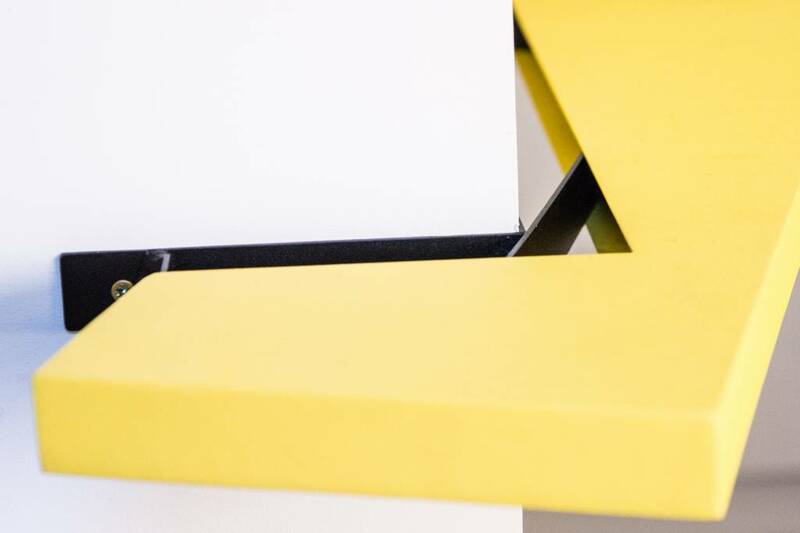 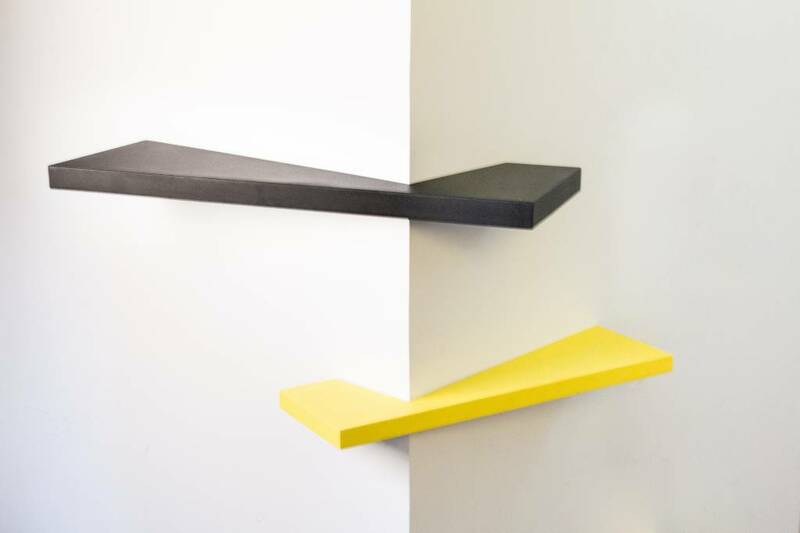 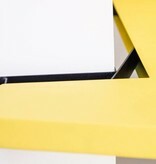 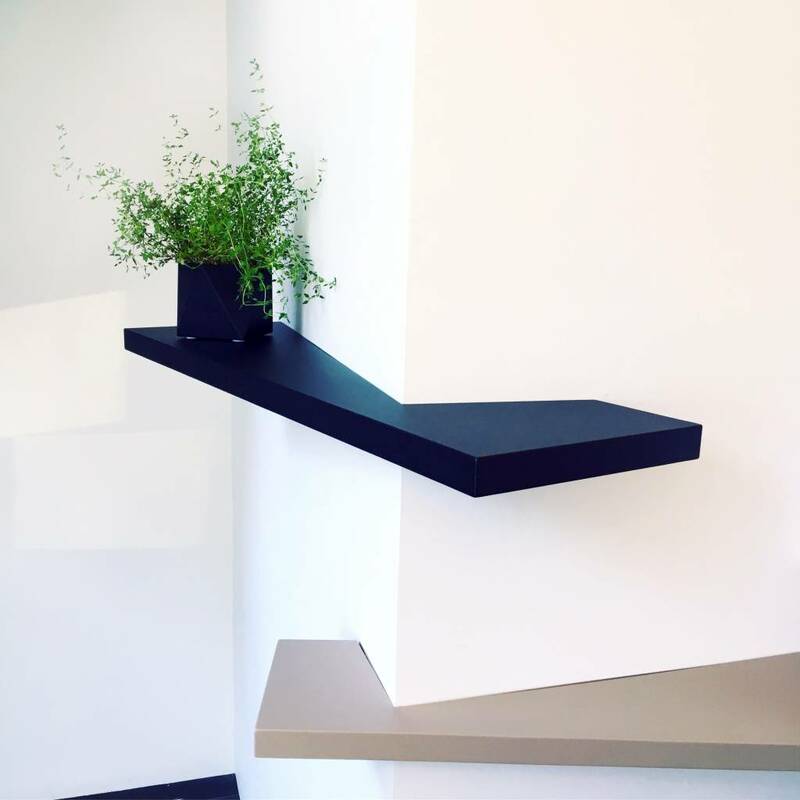 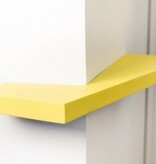 The powder coated metal Corner Shelf is ideal for bringing boring corners and wall edges back to life with a functional and eye-catching solution. 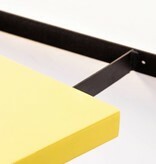 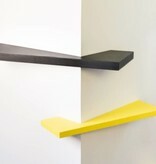 Multipositional, available in diverse colours and two size: small and large.